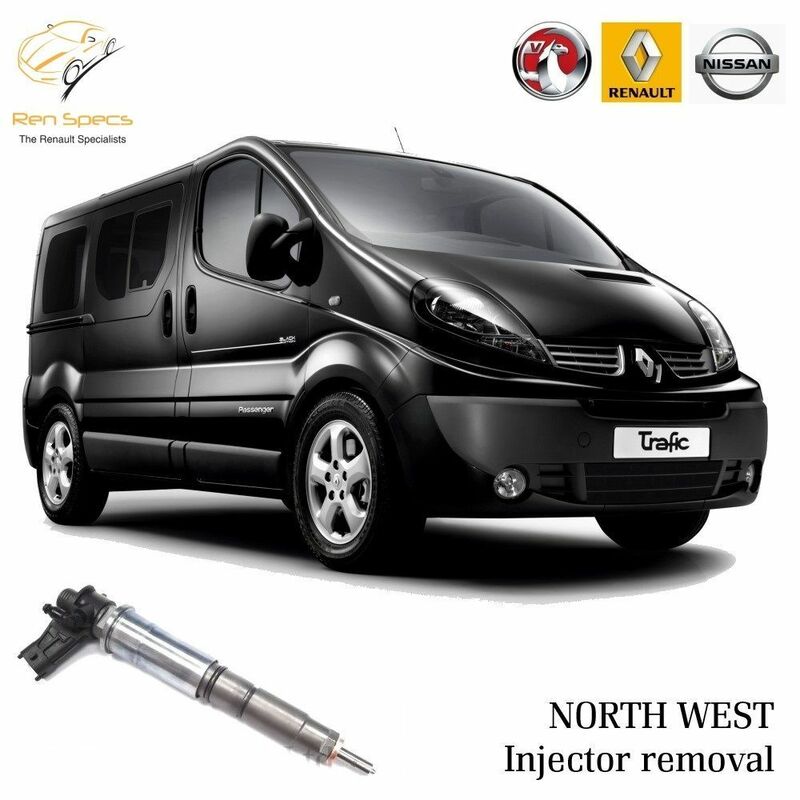 On vehicle arrival we will diagnose which injector is actually faulty using our state of the art Renault CLIP diagnostic equipment and advice of the course of action to take to get your vehicle back up and running like new. 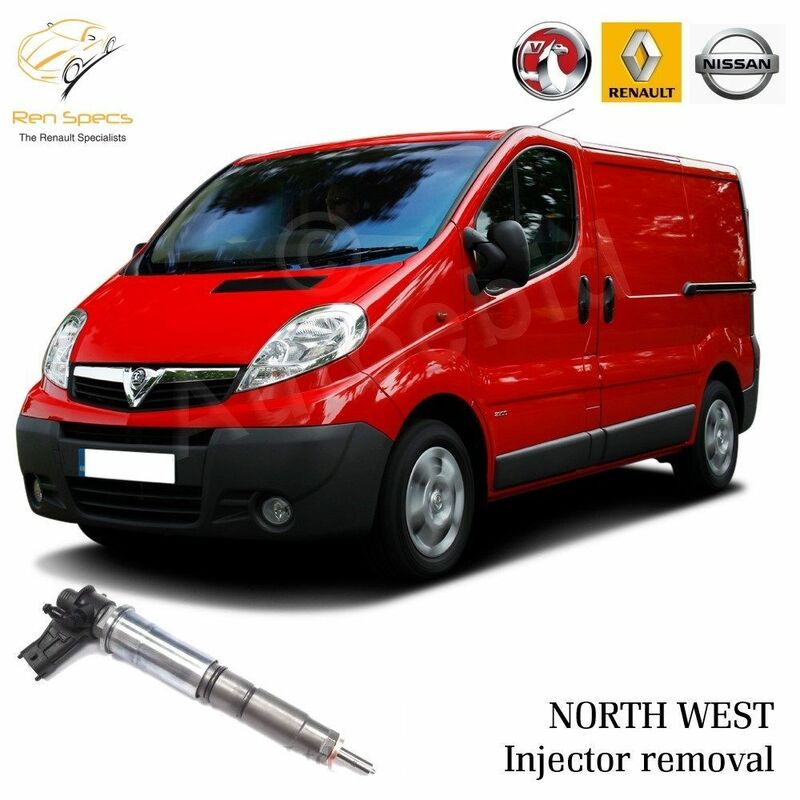 We will then remove the faulty injector(s) and replace as required. Renault's diesel engine injectors often get stuck in the cylinder head, some garages will then suggest the only fix is to replace the engine or cylinder head to rectify the problem. 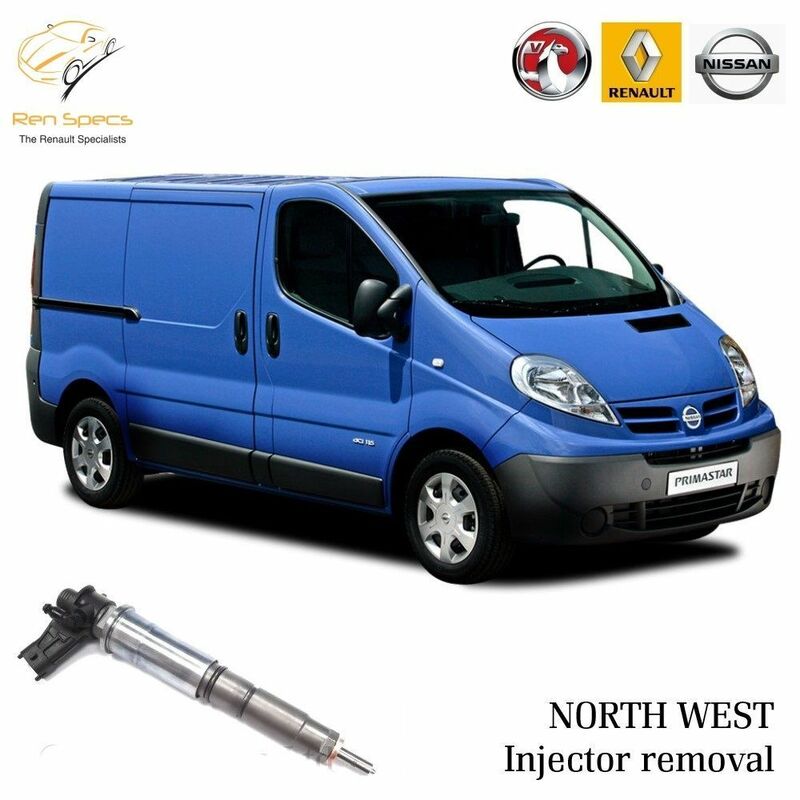 When we remove your injector we can supply NEW or RECONDITIONED injectors as required. We have the necessary Renault diagnostic equipment to fully code the replacement injectors to the vehicle correctly, and test vehicle systems. When fitting the injectors we apply copper slip to the injector body to help future removal if required. Specialist diesel injection specialists is our sister company and one of the UKs largest Common rail diesel specialists for Bosch, Denso, Siemens and Delphi injection systems. 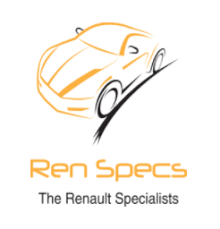 We have all the necessary special tools to work on Renault's with our Renault technicians. Even when the hydrolic tool does not move the the seized injector in the engine our technicians can then try other methods to remove the stubborn injector causing the issue. We pride ourselves on offering better than dealer quality repairs on vehicles at a fraction of the price. If the worse case scenario is required (cylinder head replacement), we can offer a full reconditioned engine or cylinder head replacement. We recondition engines on site and also replace engines on a regular basis in our workshops, we always use correct oils and fluids as required.